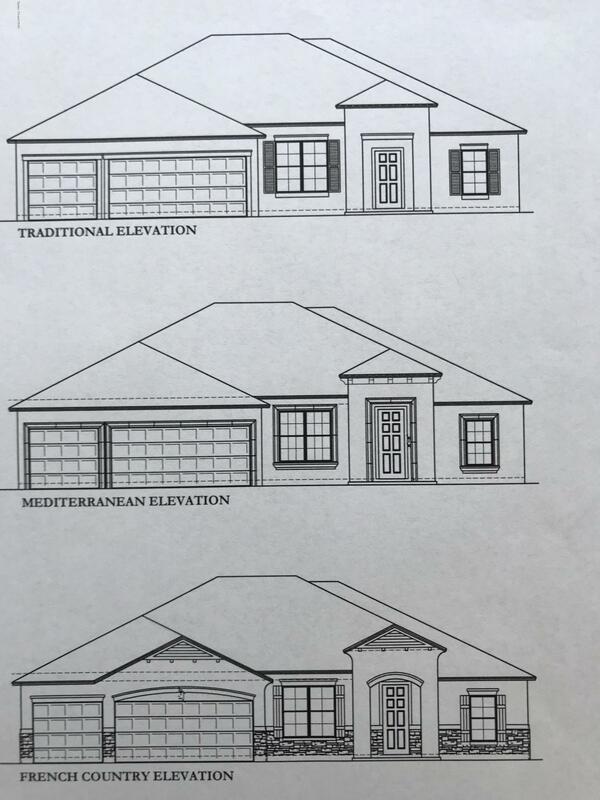 NEW CONSTRUCTION TO BE BUILT BY LOCAL BUILDER on this 0.26 acre beachside lot 2 properties from the ocean. 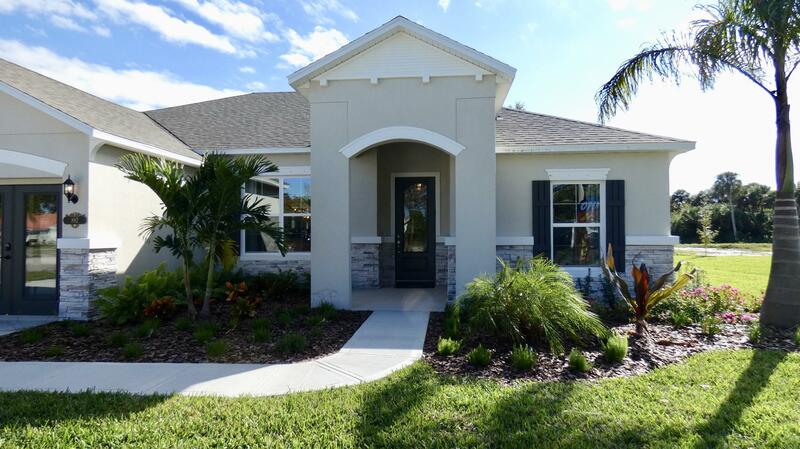 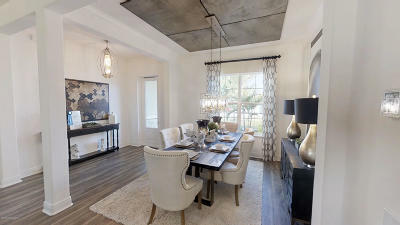 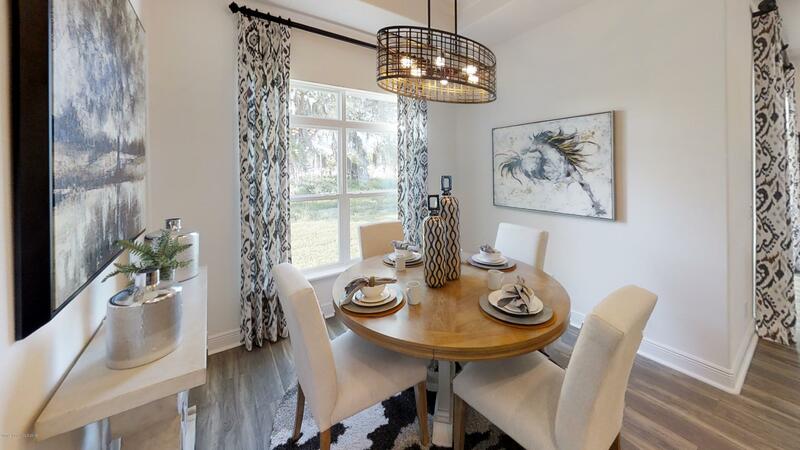 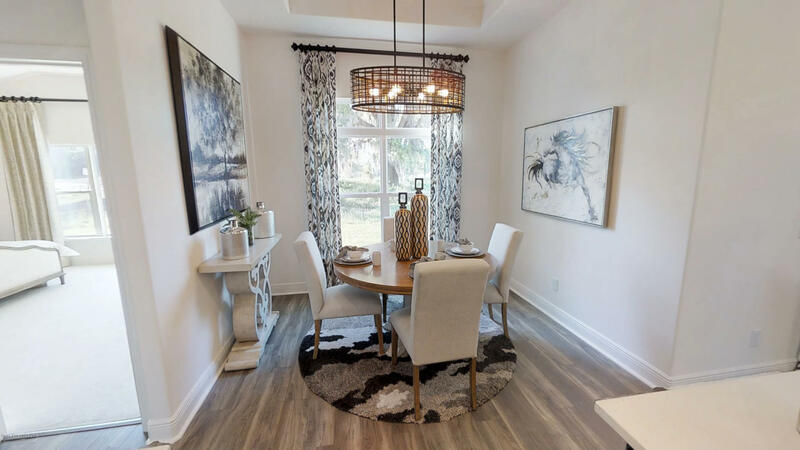 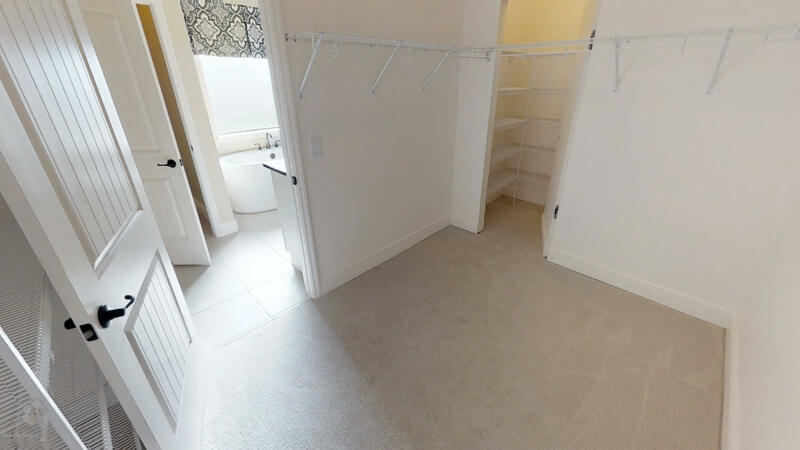 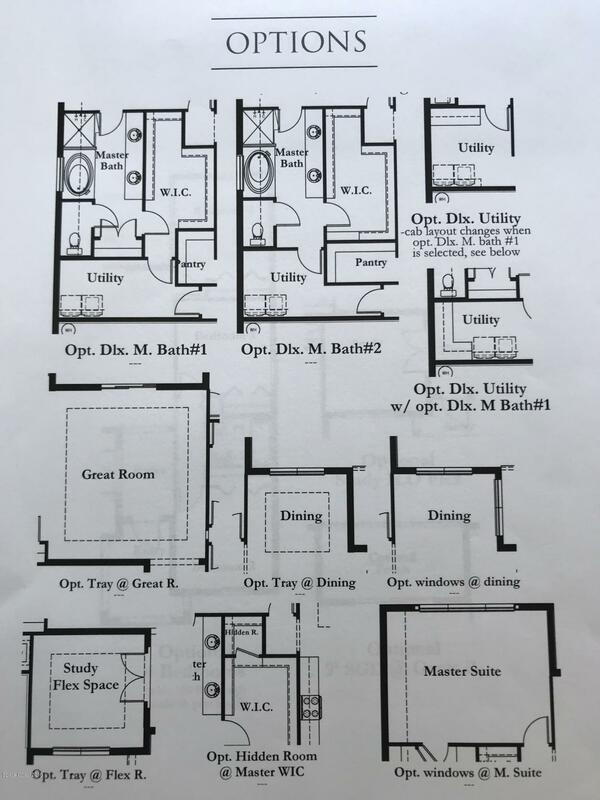 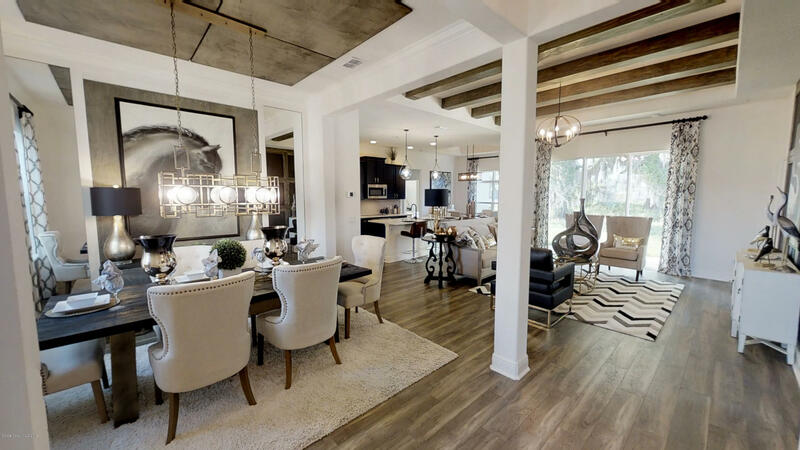 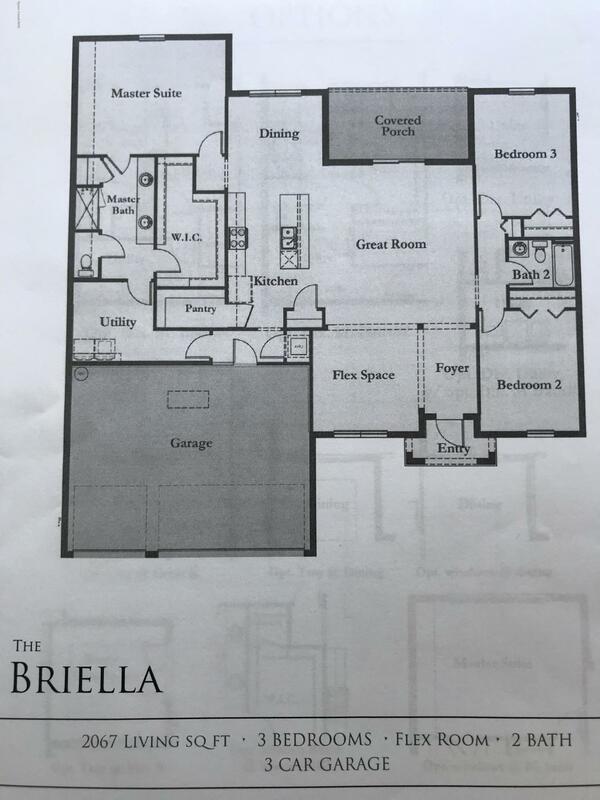 Gorgeous model with amazing features and a very functional and well-designed floor plan featuring 3 bedroom + flex room, 3 car garage, a practical laundry room between the master suite, garage and kitchen. 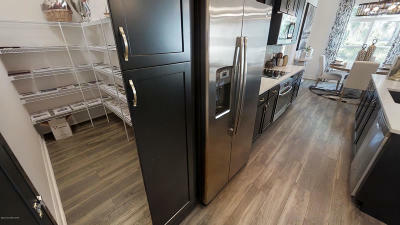 The open kitchen has a large island in the center of the living areas and is surrounded by multiple windows giving you a great view of the outdoors. 10 year structural warranty, 2 year systems warranty and 1 year workmanship warranty. 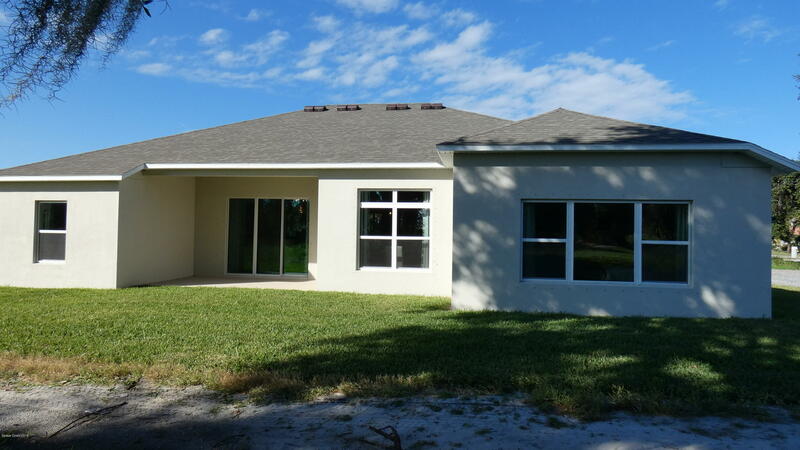 A tighter building envelope, R-38 Ceiling installation, insulated low-E windows and sliders are some of the features making this home very energy efficient - 57 HERS! 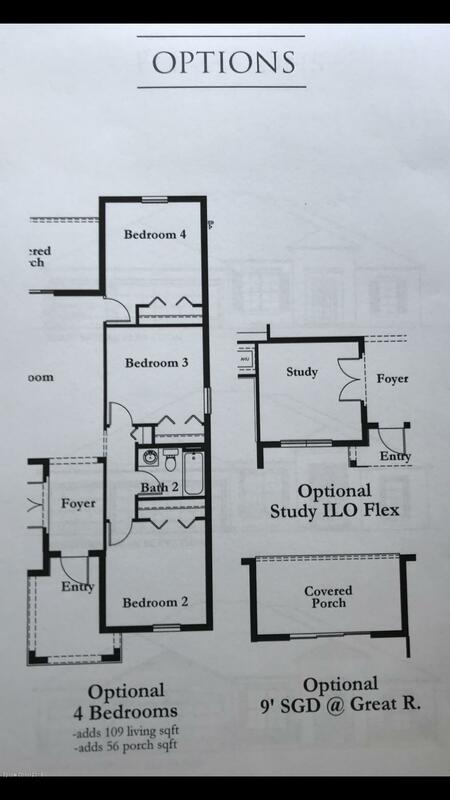 One of few remaining lots! 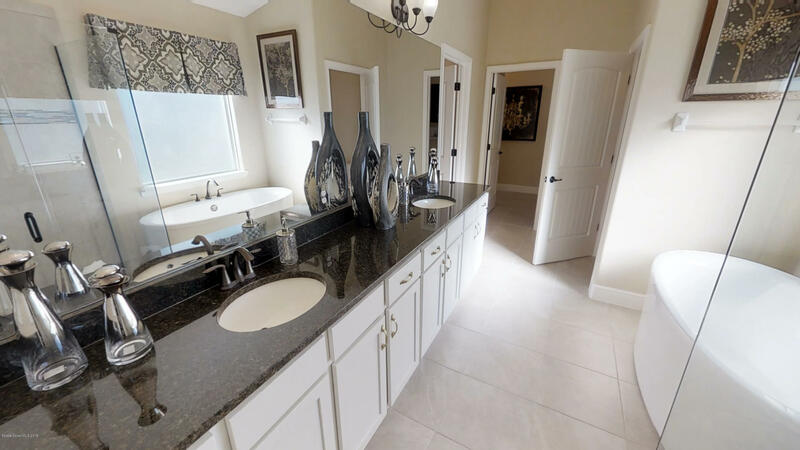 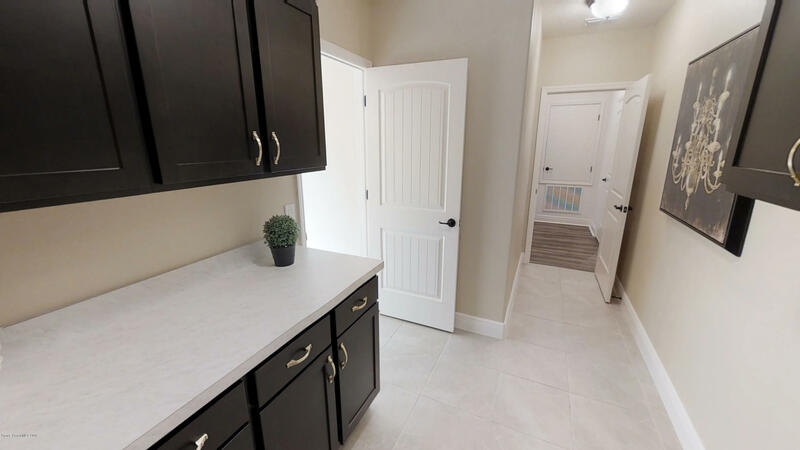 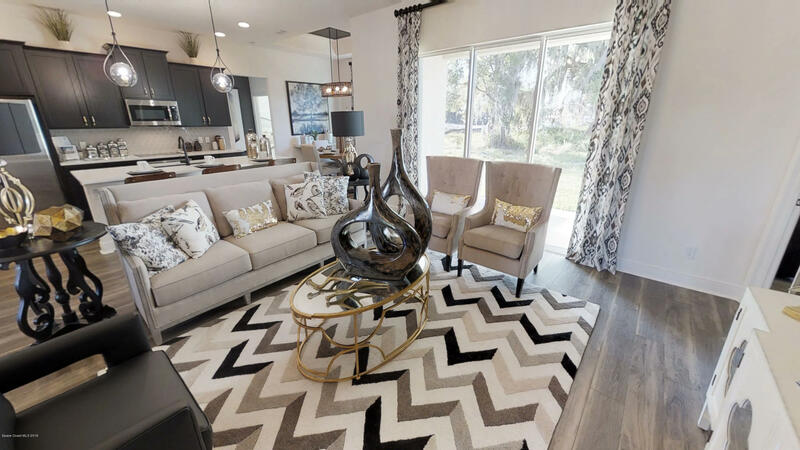 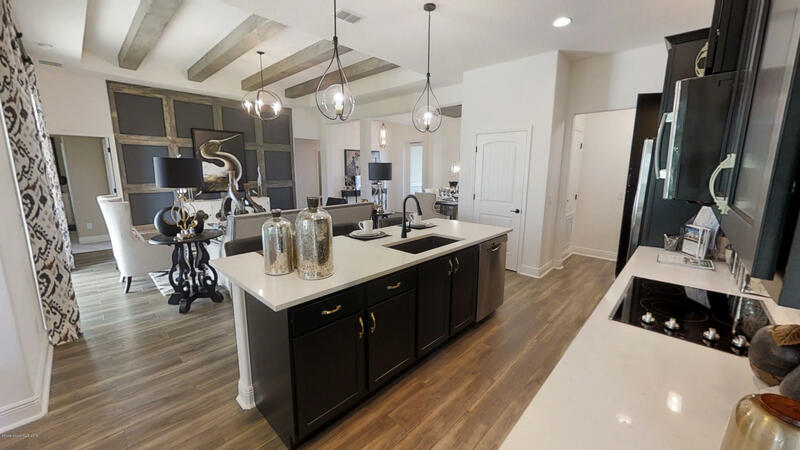 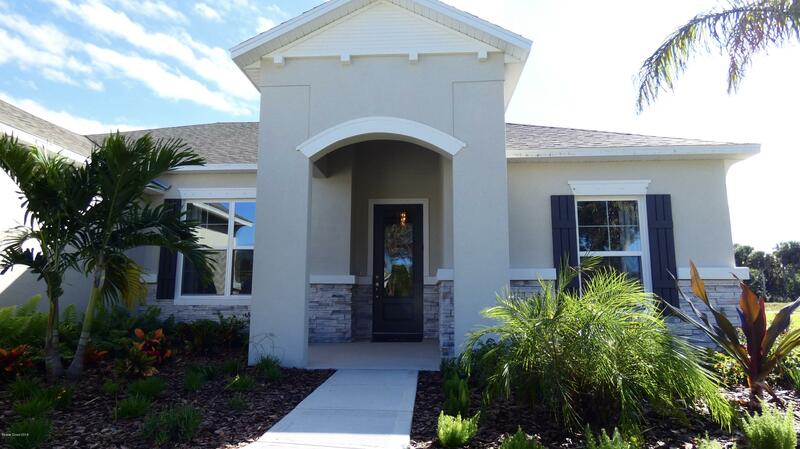 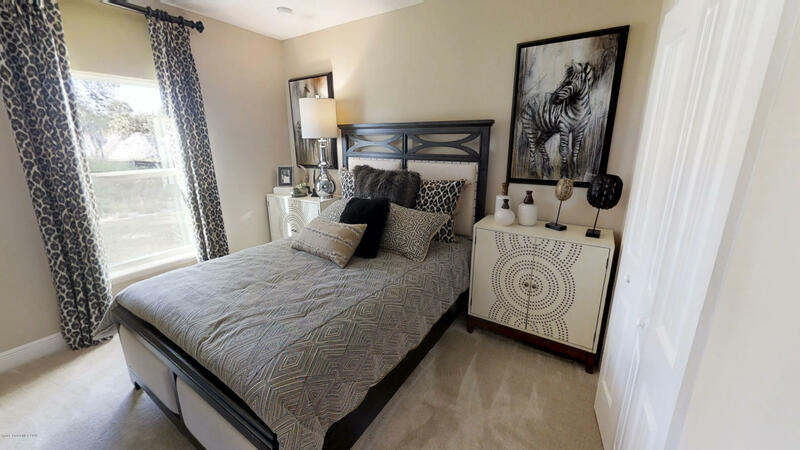 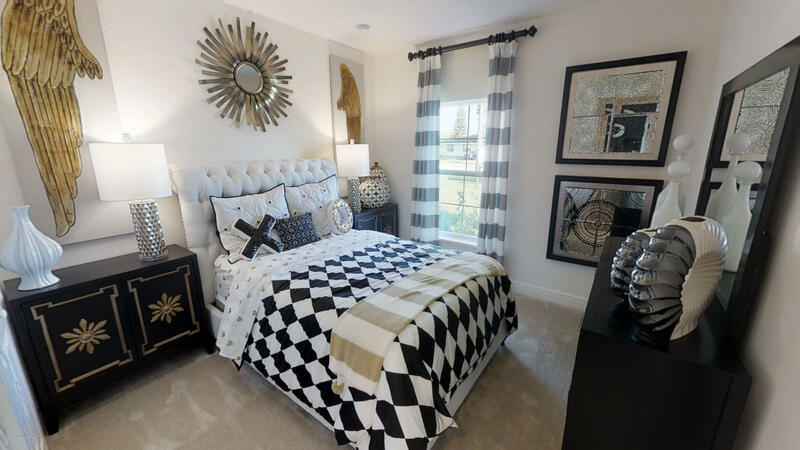 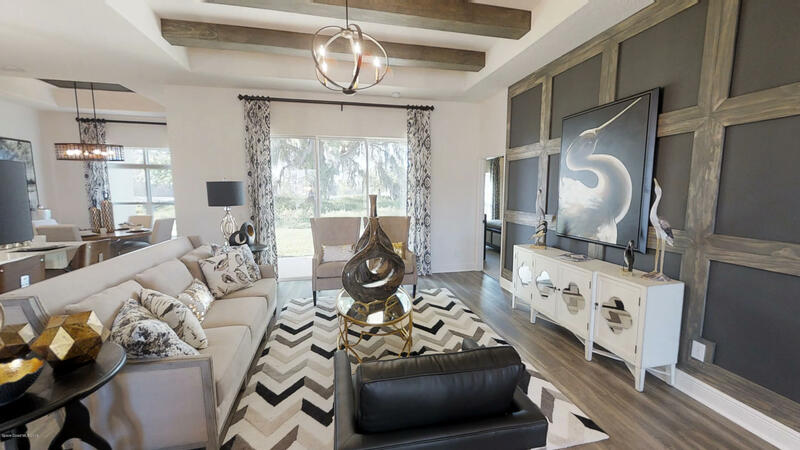 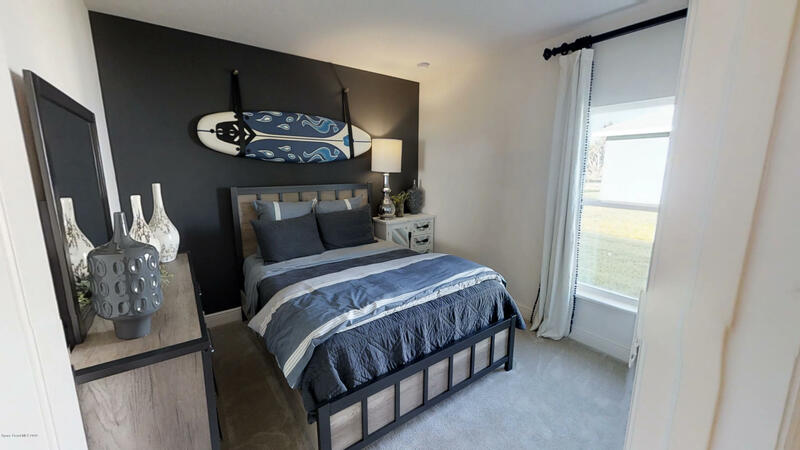 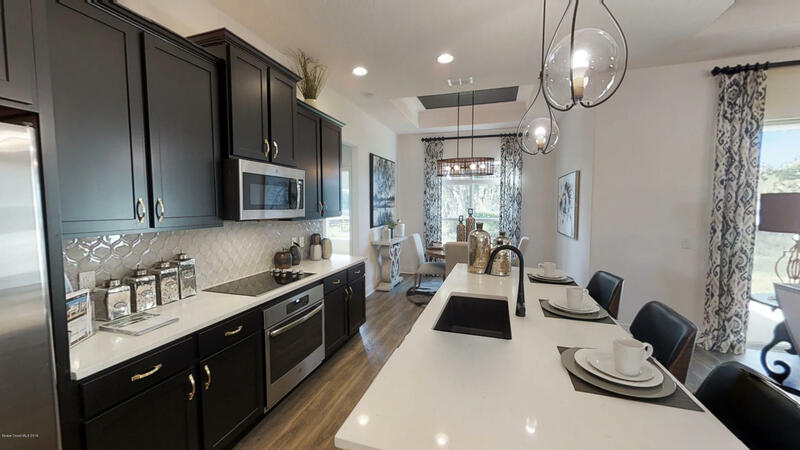 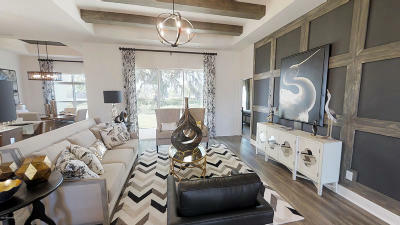 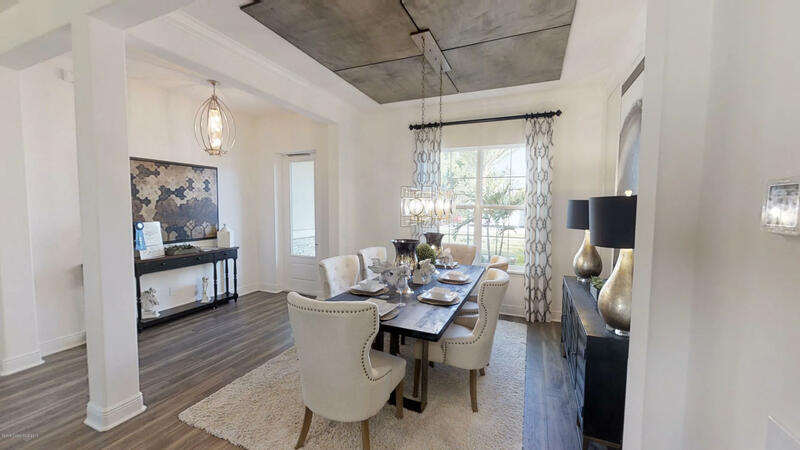 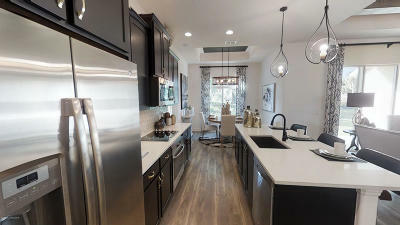 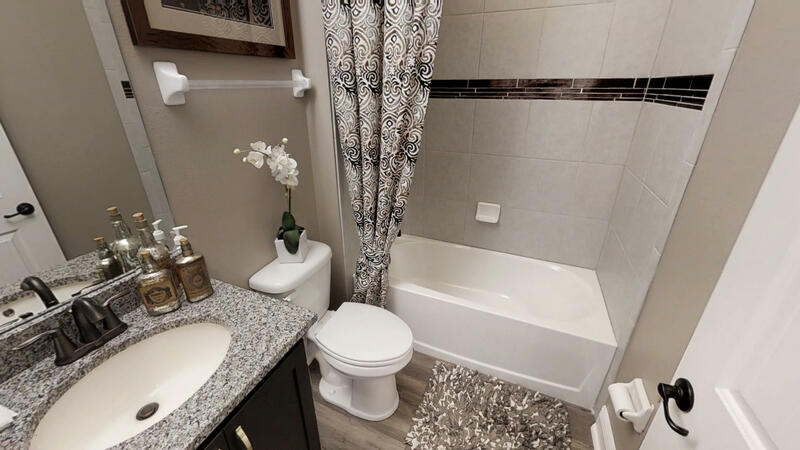 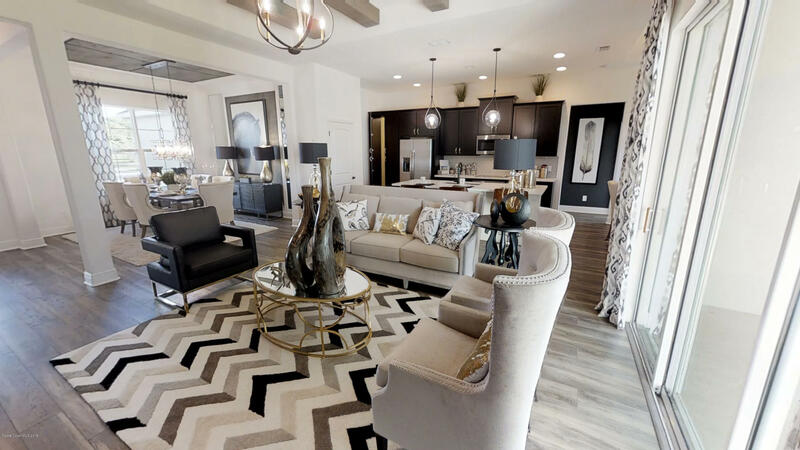 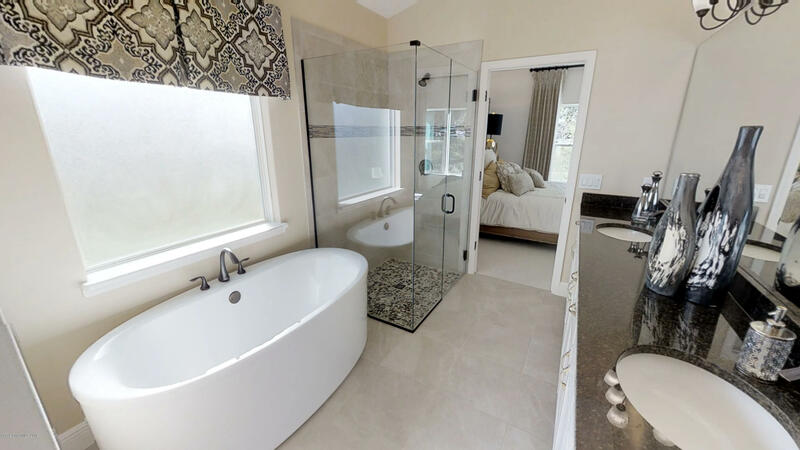 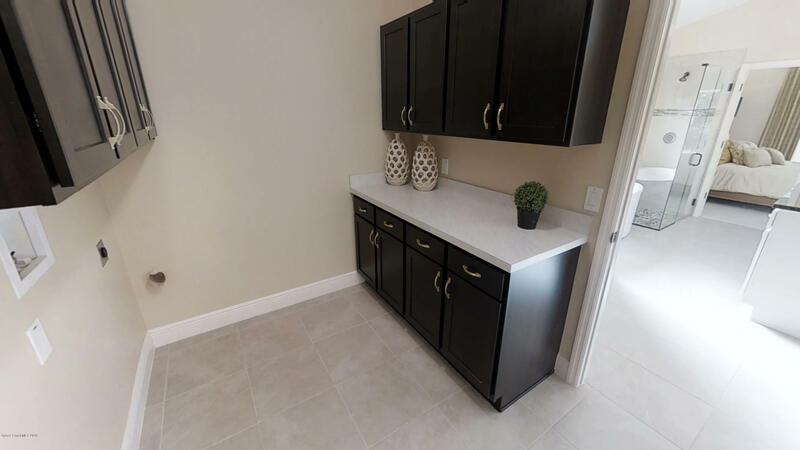 CLICK ON VIRTUAL 3D TOUR TO SEE & WALK THROUGH THE MODEL! 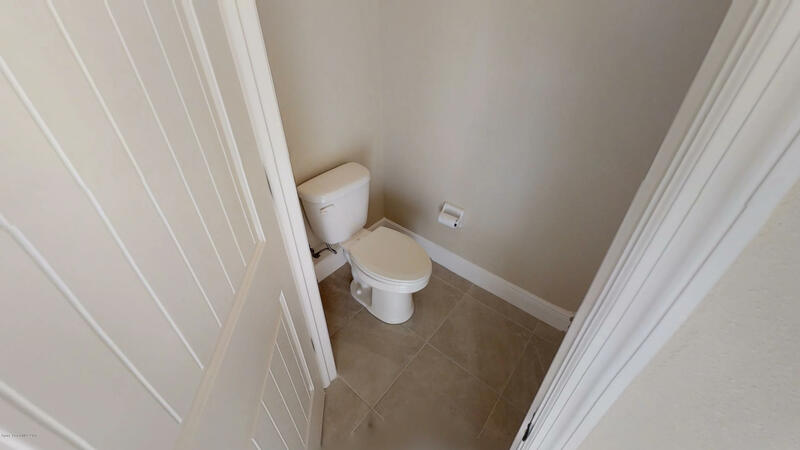 (If I do not answer immediately, please stay on the line as your call will be forwarded to my cell phone).